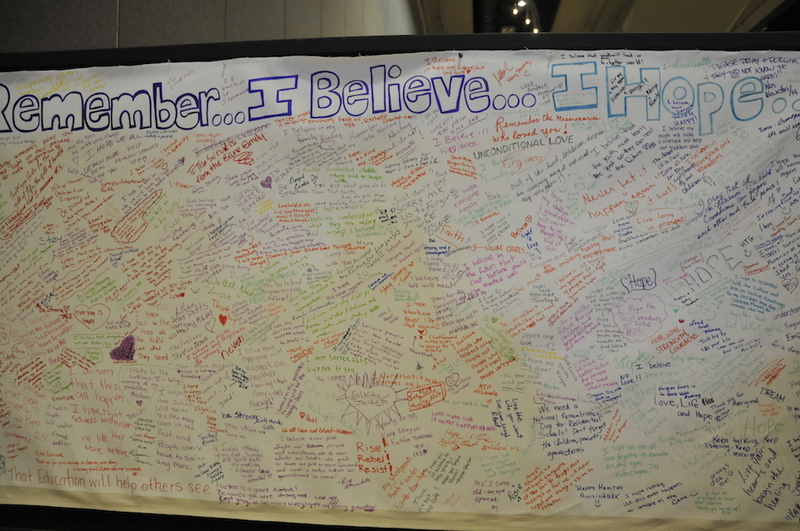 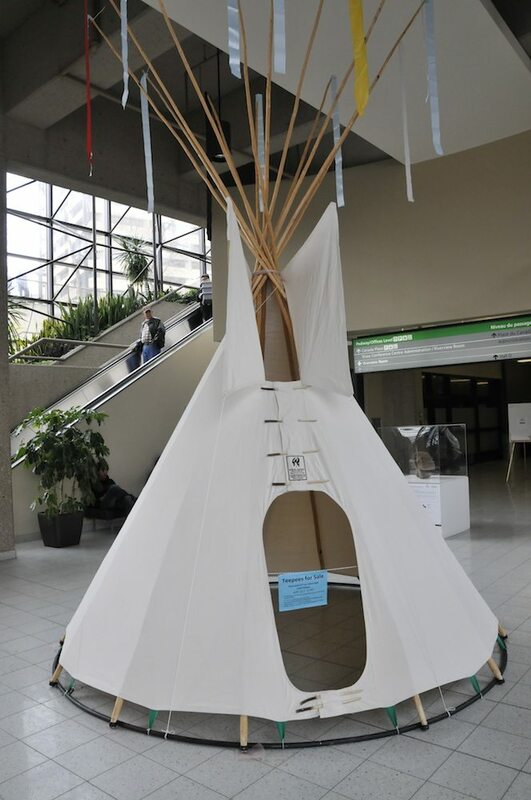 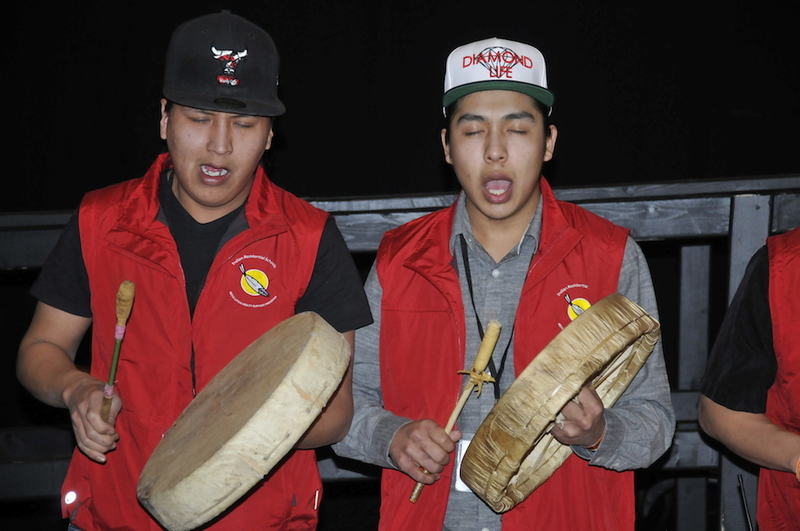 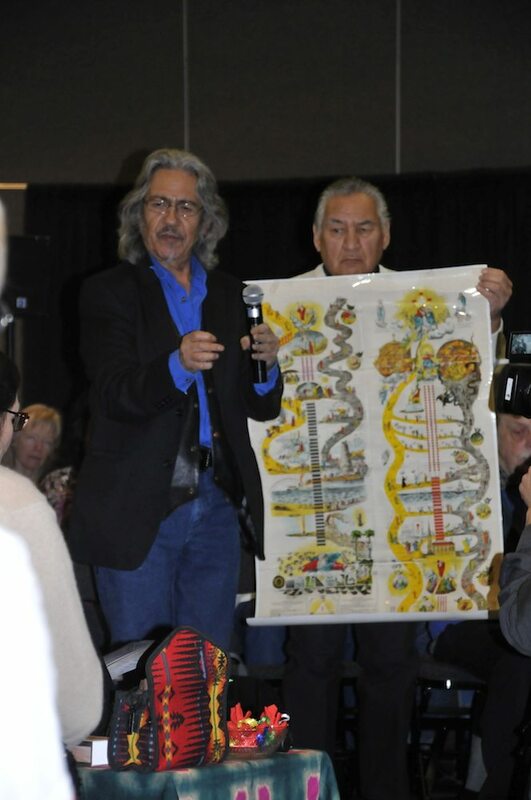 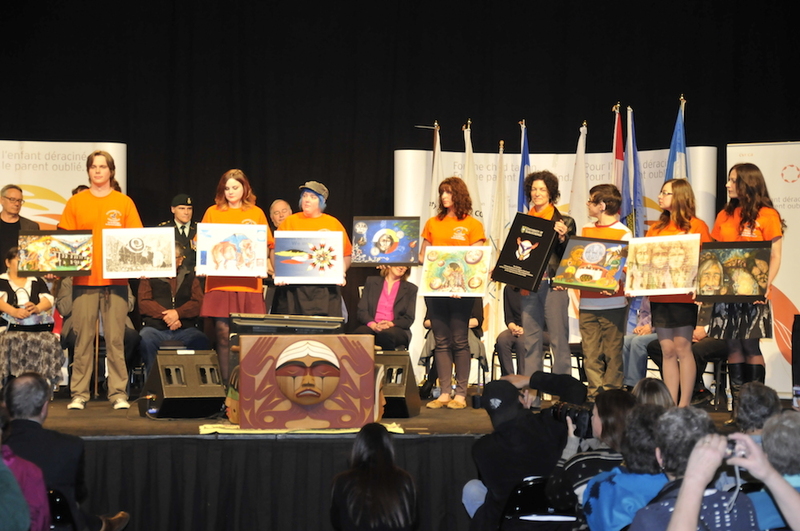 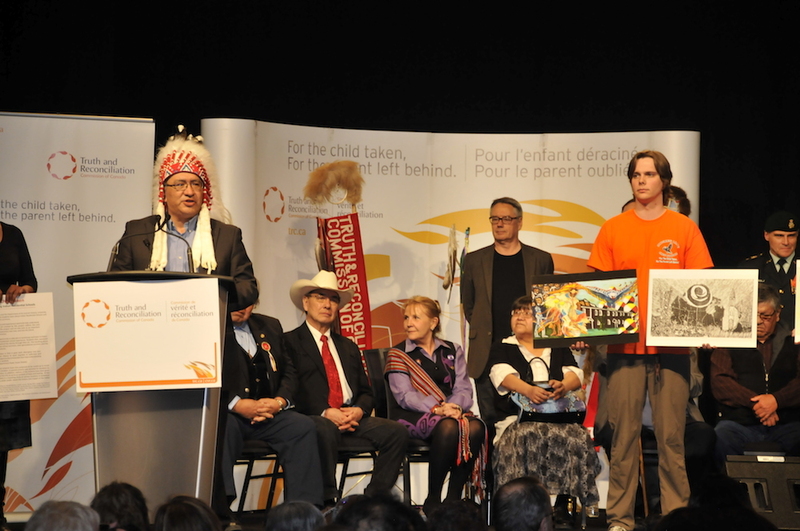 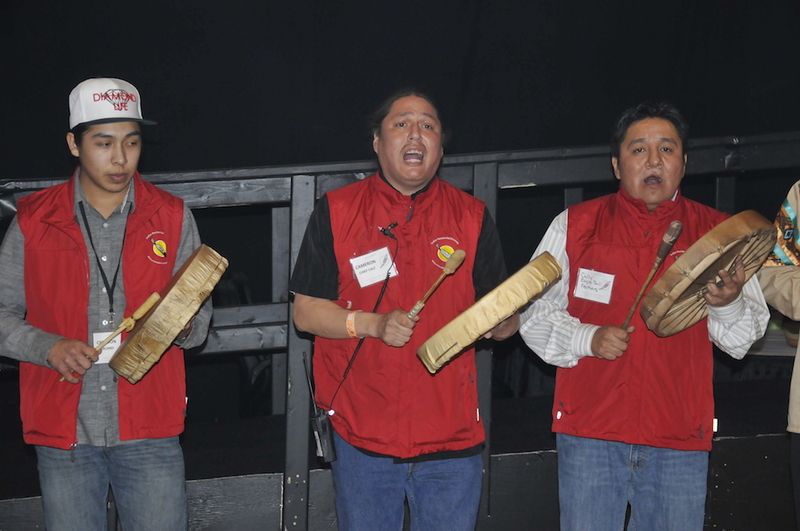 The following photographs were taken during the seventh and final TRC national event in Edmonton from March 27–30. 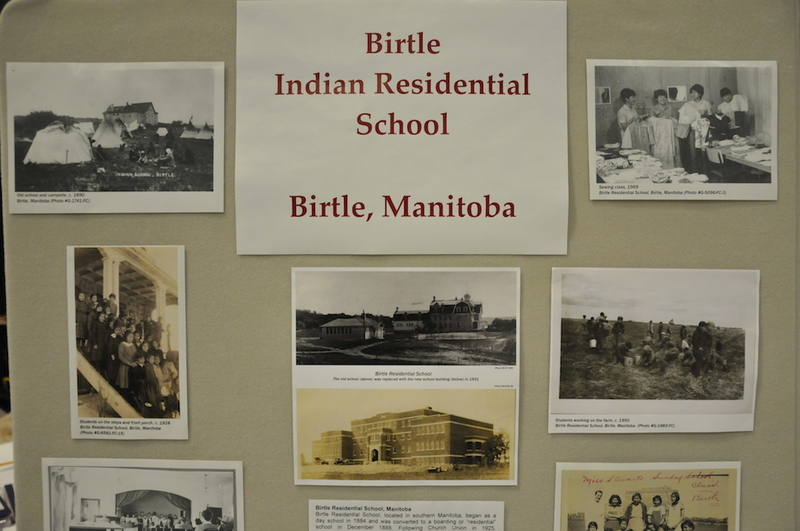 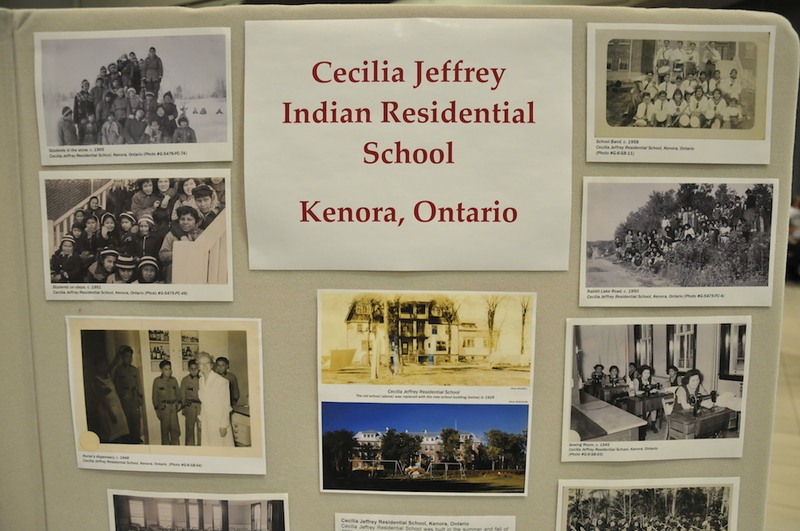 The event is a chance to recognize and reflect on the devastating legacy left by the Indian Residential Schools in Canada. 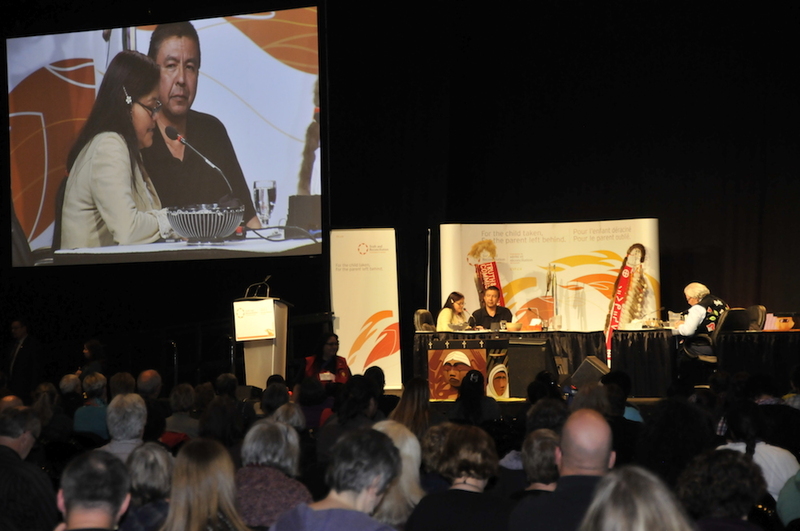 It is a time to acknowledge the pain and suffering caused, and to strive toward better futures for all Aboriginal peoples. 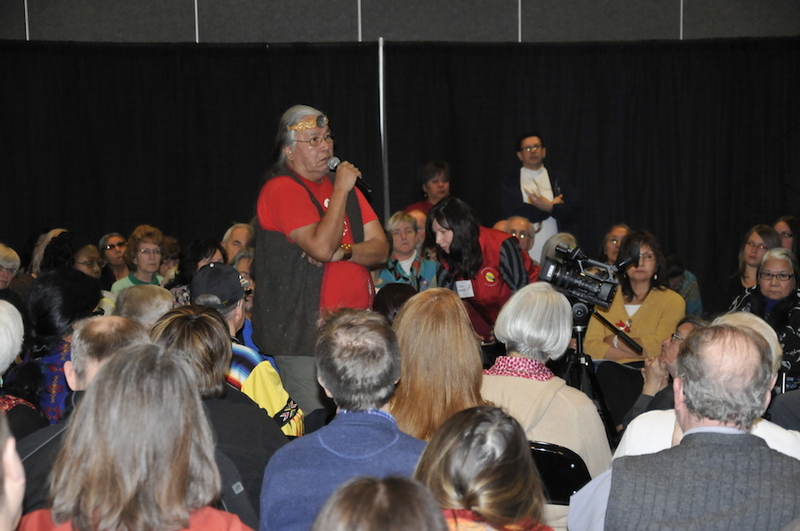 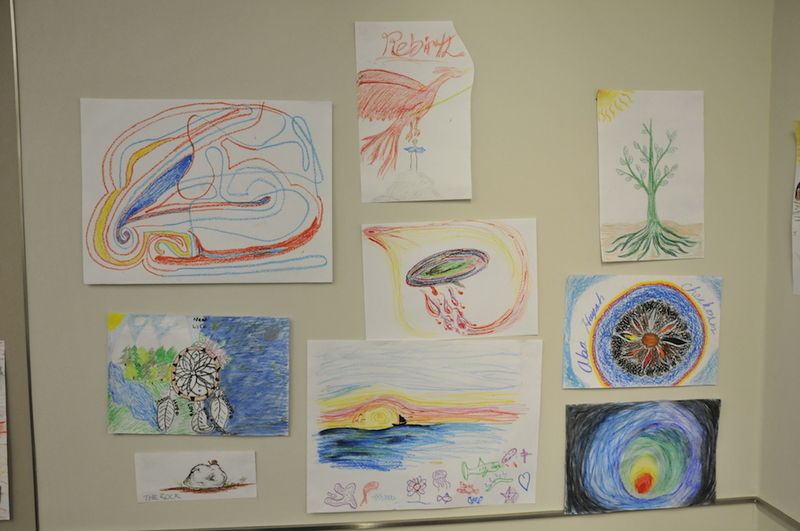 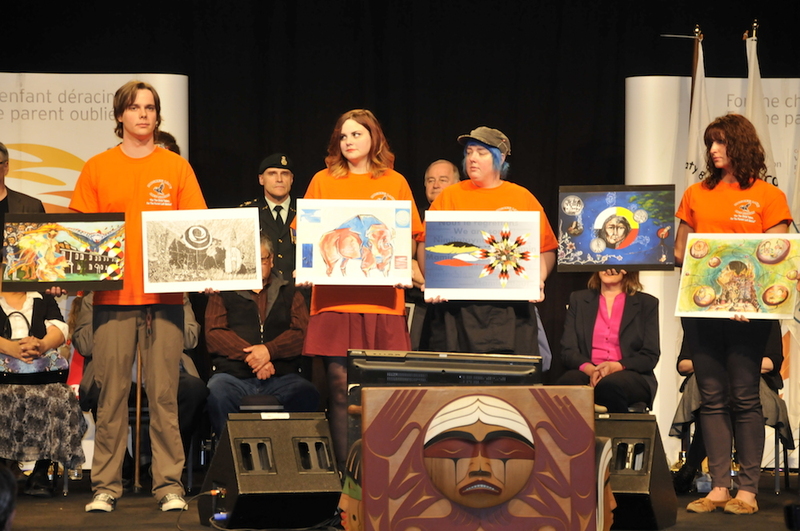 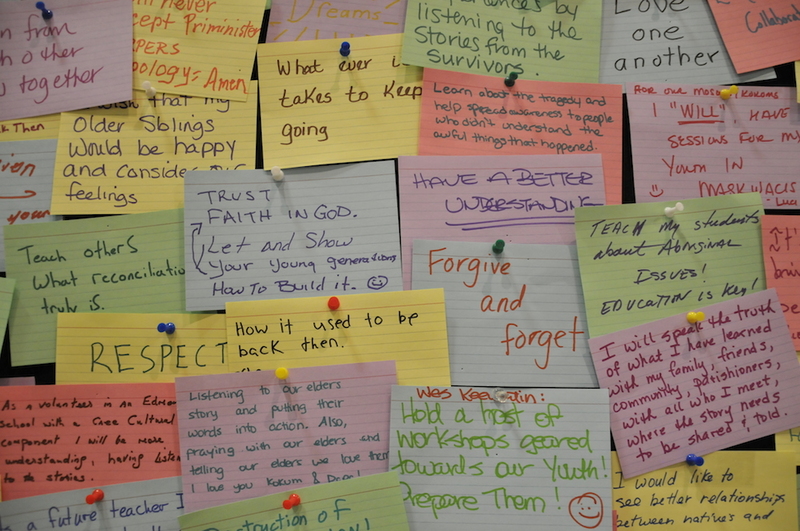 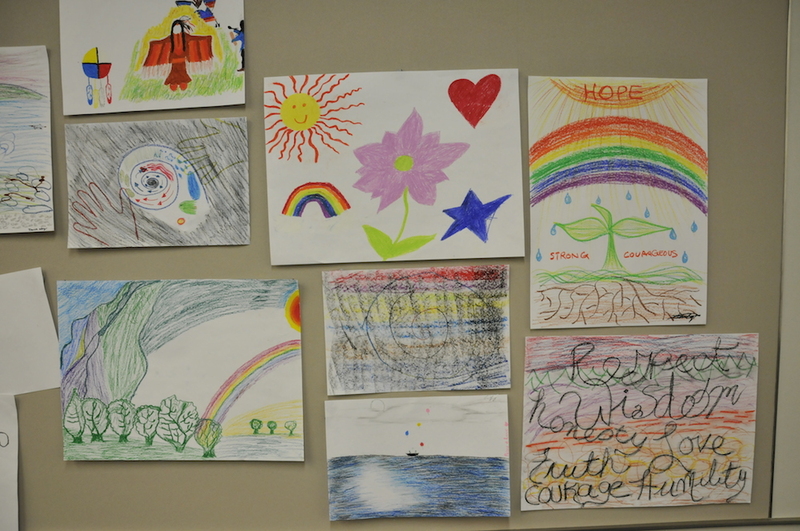 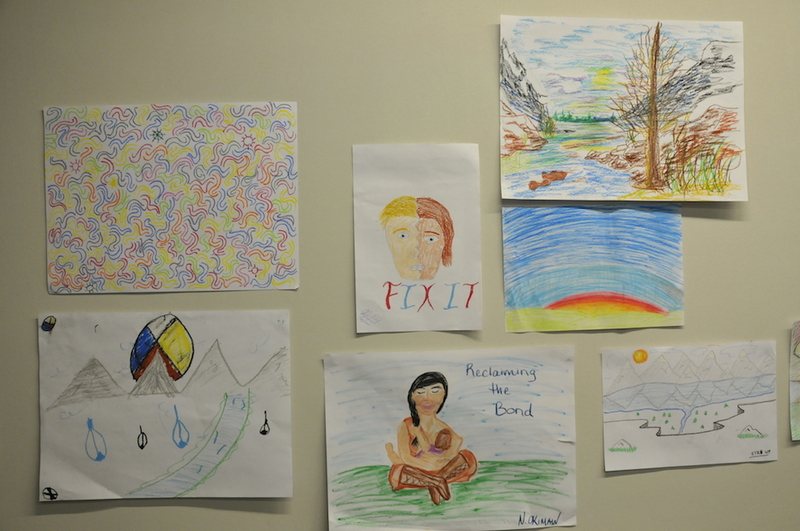 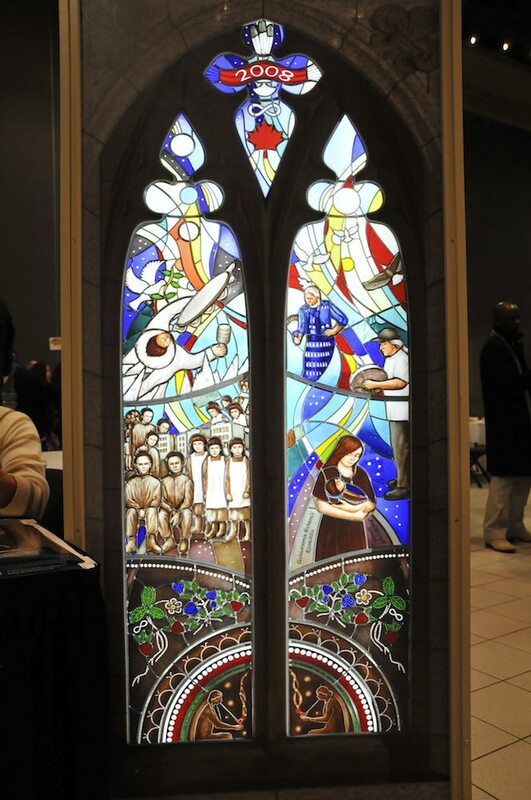 The PCC participated in the event, once again offering an expression of reconciliation. 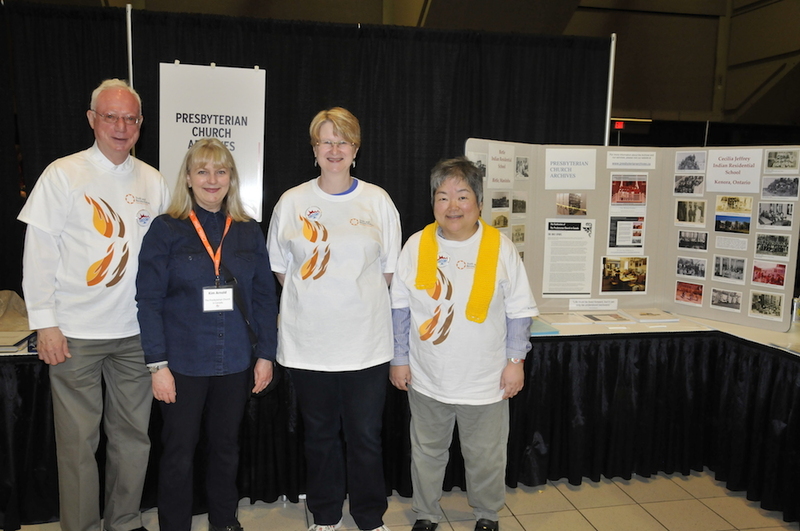 The Moderator, the Rev. 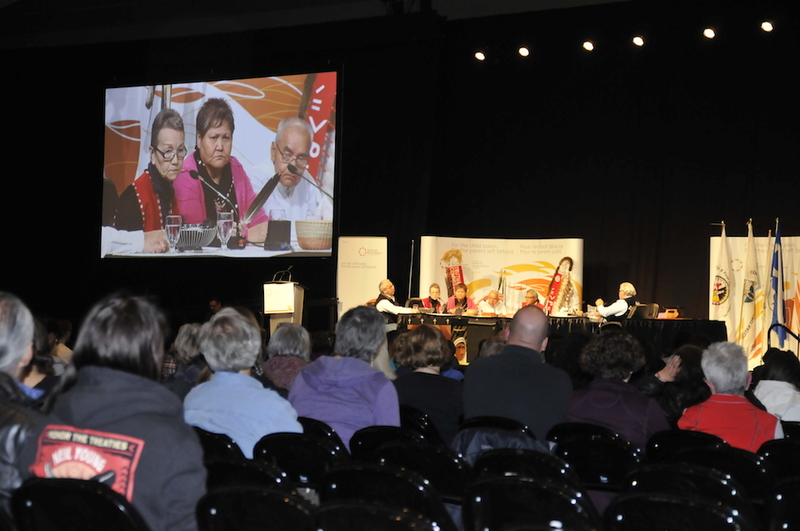 Dr. David Sutherland, gave a statement on behalf of the PCC, expressing a desire to find healing and wholeness together.